In today’s ever evolving risk landscape, emergency events can present themselves in everything from corporate continuity of operations, to government response to mass casualties. Management of any crisis and/or critical incident requires a knowledgeable team with the capability to address each and every detail. 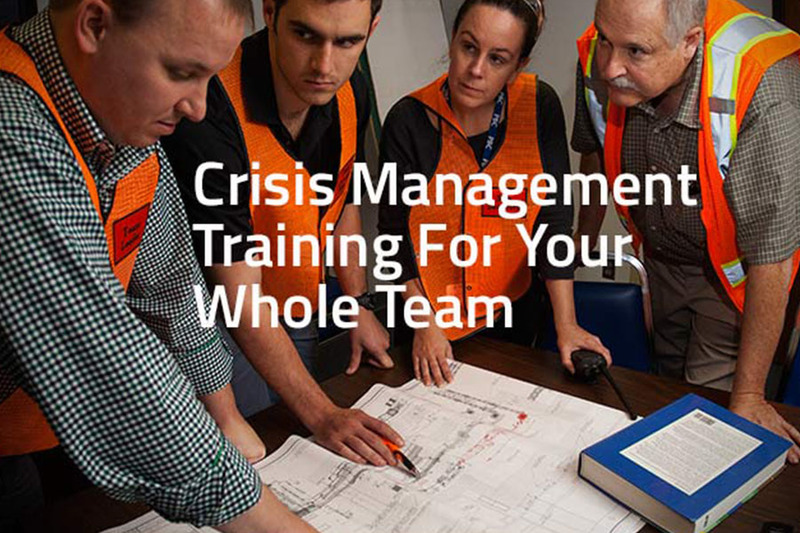 Our staff is credentialed and surpasses the National Incident Management System (NIMS) guidelines and the incident command system (ICS) protocols. We have written numerous guidelines and standards covering all aspects of crisis intervention. The key to successful Crisis Management stems from preparedness along with a clearly defined methodology for incident recovery. Fitzgerald Technology Group has the ability to respond globally and has the assets on station usually within hours. With state of the art resources and superior contingency planning, we can provide unprecedented response to the full spectrum of emergency events for individuals, corporations, governments and non-governmental organizations.